Stony Brook University is constructing a 245,000 square foot, eight story facility located adjacent to the Hospital and Health Sciences Center. The $423 million Medical and Research Translation Building will enable scientists and physicians to work jointly to discover new treatments and technologies, with a special focus on cancer research and care. The Stony Brook University Cancer Center received a $13.75 million gift from Kavita and Lalit Bahl to open a new Center for Metabolomics and Imaging. This center will investigate new ways for diagnosing and treating cancer. Stony Brook's Center for Biotechnology received a renewal on their 10-year, $10 million, award to develop biomedical innovations leading to new diagnostics, therapeutics, and biomedical devices. 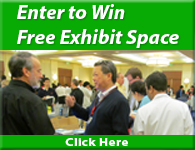 Reach a broad audience of life science researchers in New York and drive sales on-campus at Stony Brook University. 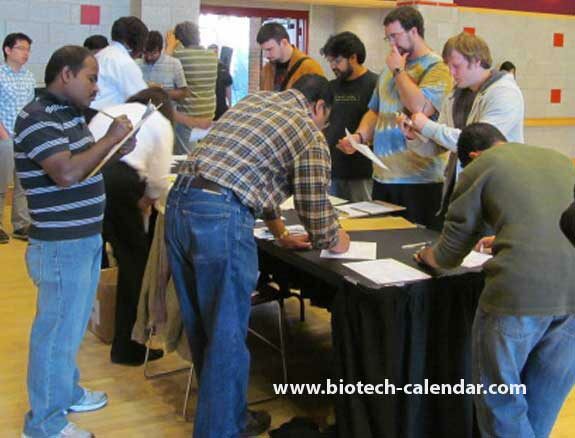 Last year, the BioResearch Product Faire™ Event at Stony Brook University attracted 137 attendees. Of these attendees 35 were purchasing agents, professors and post docs, and 7 were lab managers. These attendees came from 12 different research buildings and 30 on-campus departments.